Great income property for the discerning investor and No Rent Control! 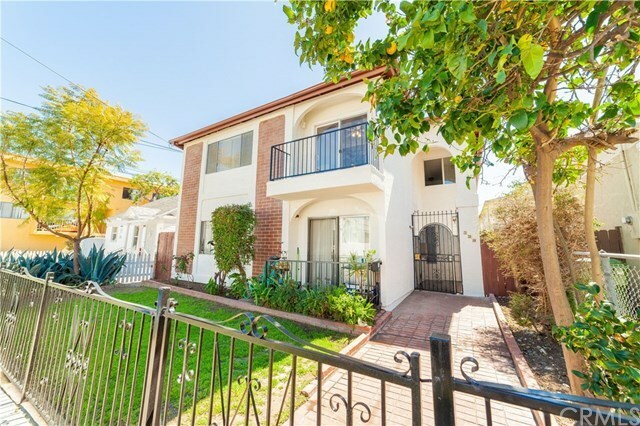 This spacious triplex is over 4,200 sf and located on a large lot. A recent facelift included fresh paint, new countertops, flooring, plus ceiling fans to keep you cool. There are two 3 bed/2 bath unit and one 2 bed/1 bath unit, and all units are bright & clean and easy to rent (currently on month-to-month leases). Located west of Pacific with easy access to the freeway but close to all the fun by the water and Ports OâCall Village. Carport and laundry area at the rear of the home.